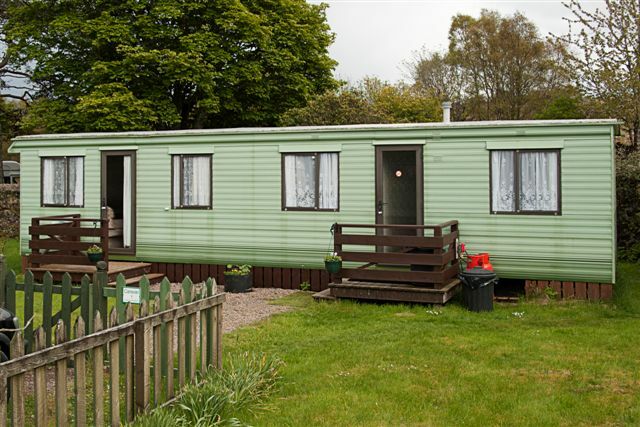 Tobermory Caravan Holidays are situated just outside Tobermory (1 mile) on the Dervaig Road. 3 bedroomed luxury mobile homes. Free Wifi is available in all the caravans.